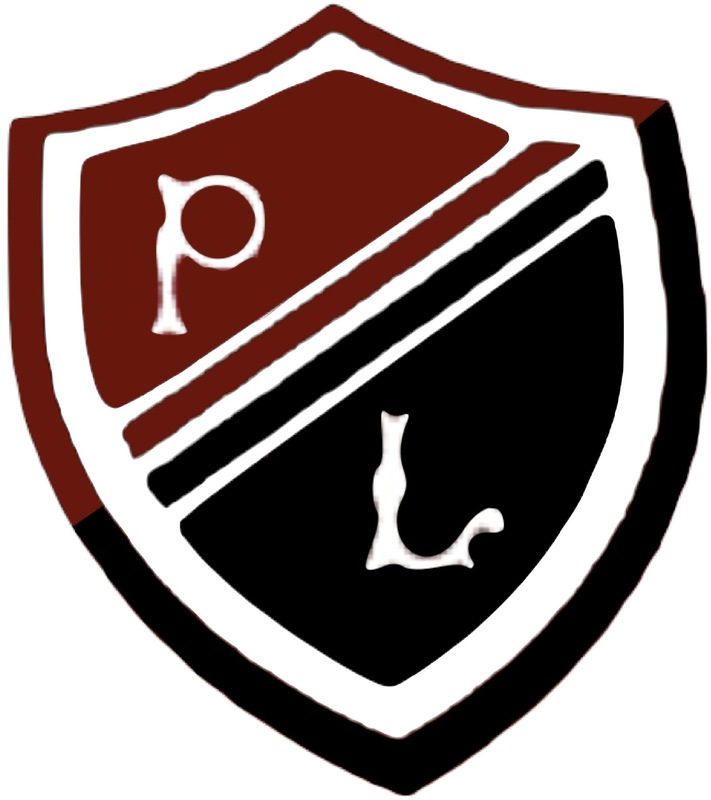 “Preston Lodge is a school where i can feel safe and have fun with my learning.”- S3 Student. “A laid back, fun learning environment.” – Ms. Lloyd, Teacher. “Full of fantastic people!” – Ms. Duthie, Teacher. This entry was posted in General by Ashton. Bookmark the permalink.